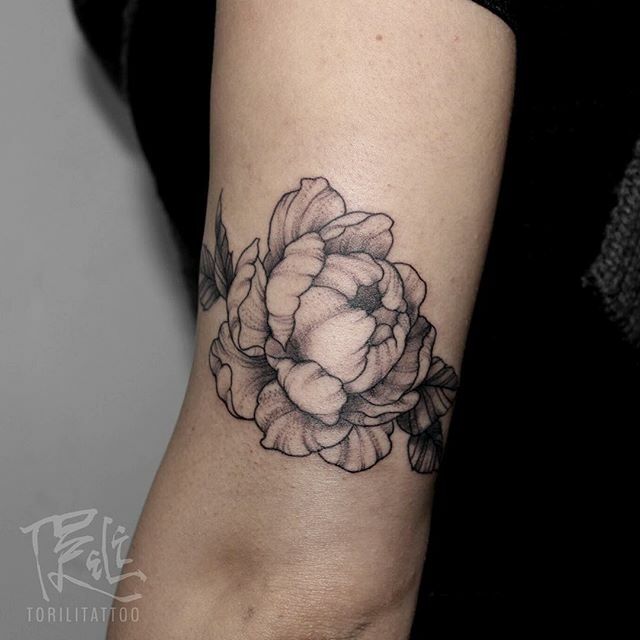 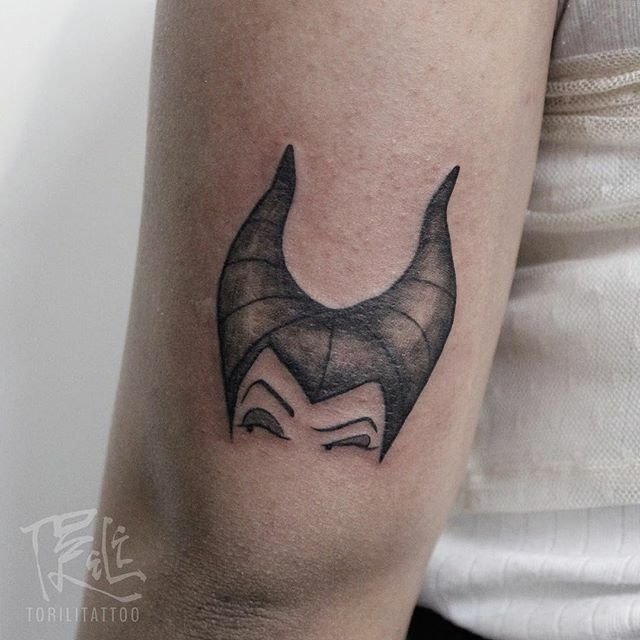 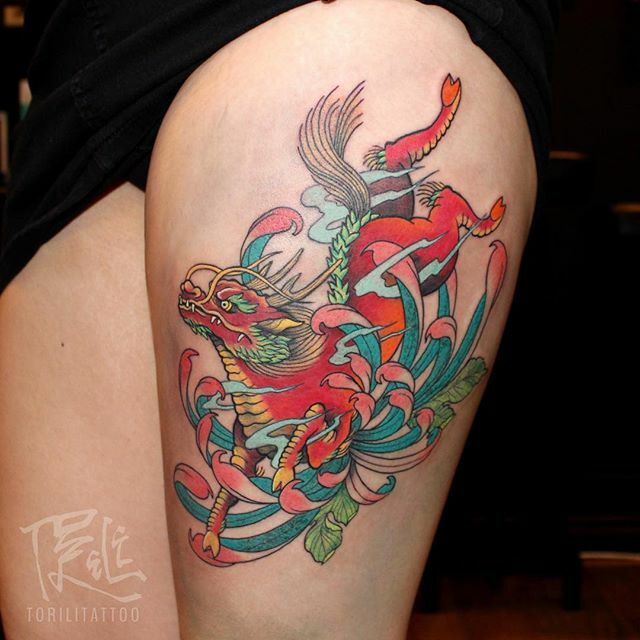 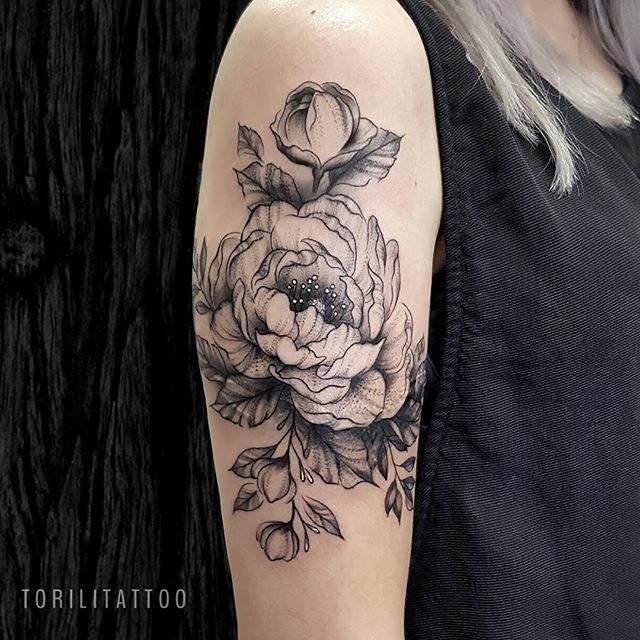 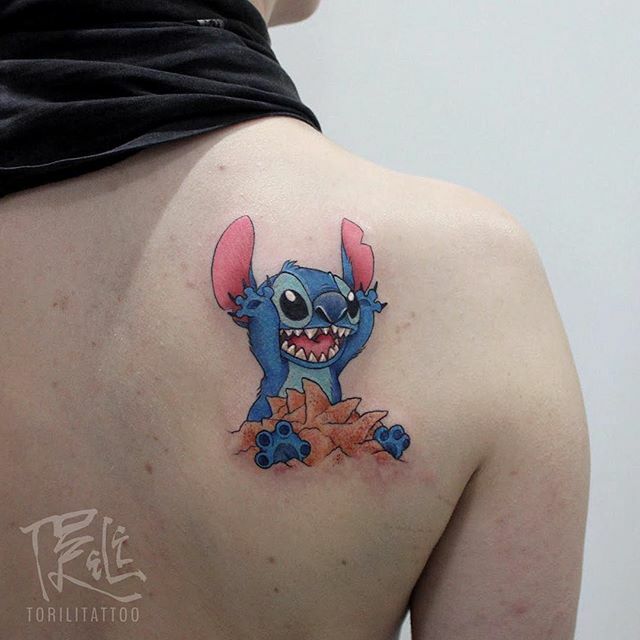 Tori Li joined the team in 2018 after 5 years of tattooing experience. 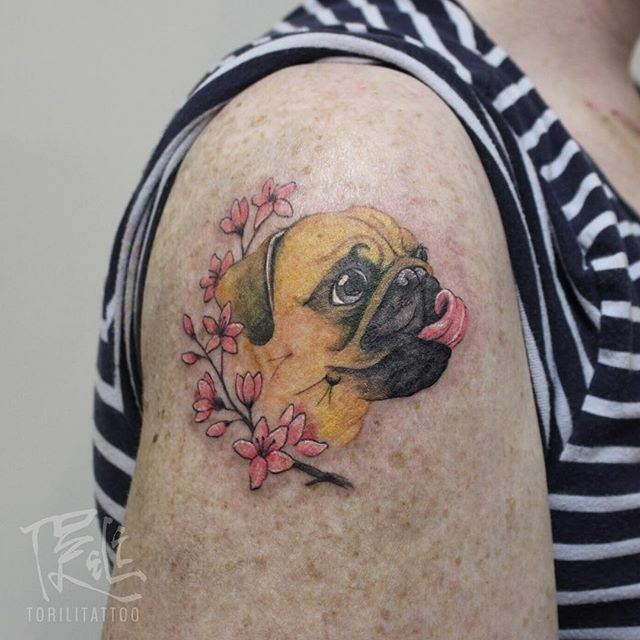 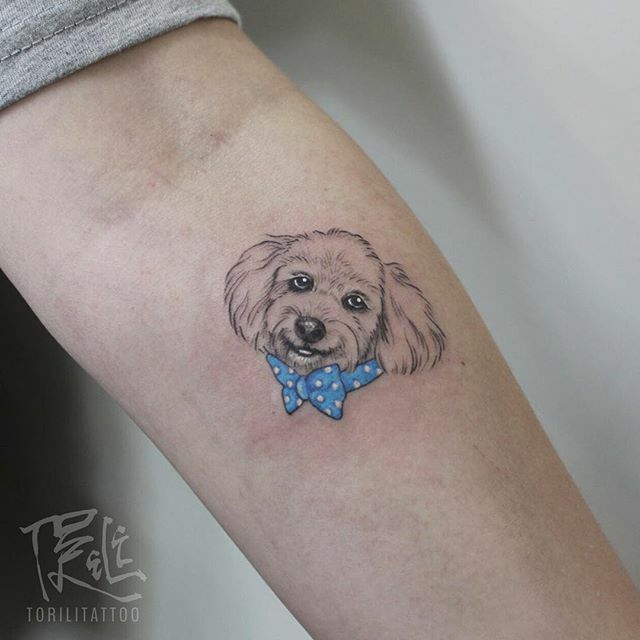 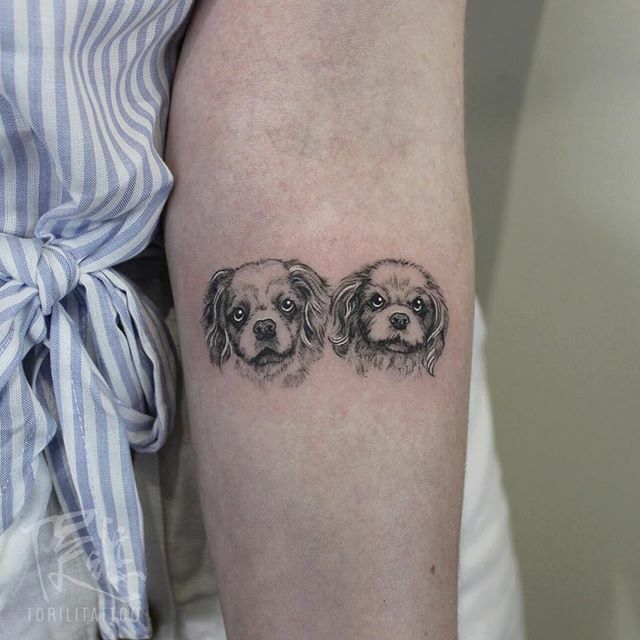 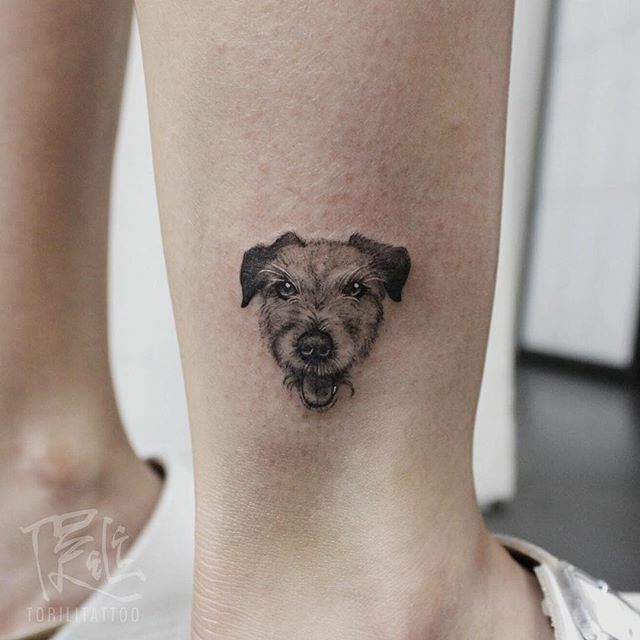 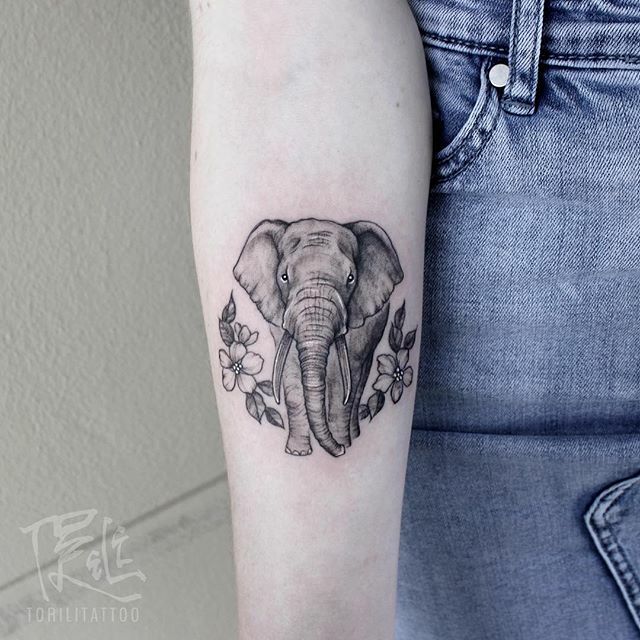 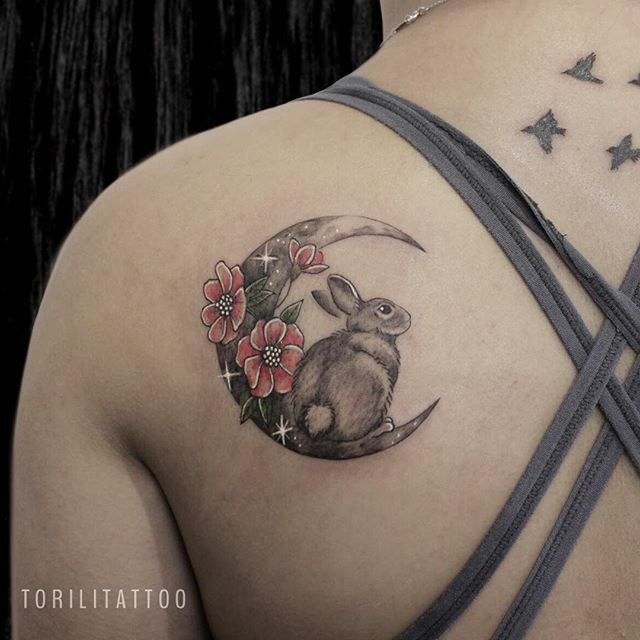 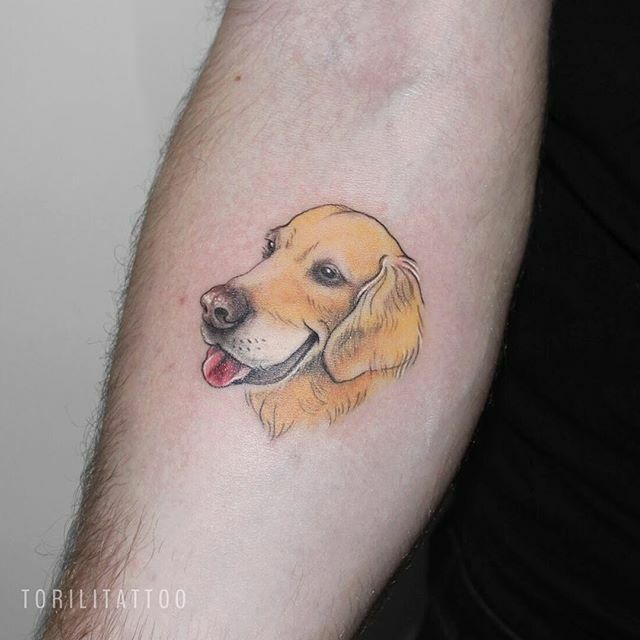 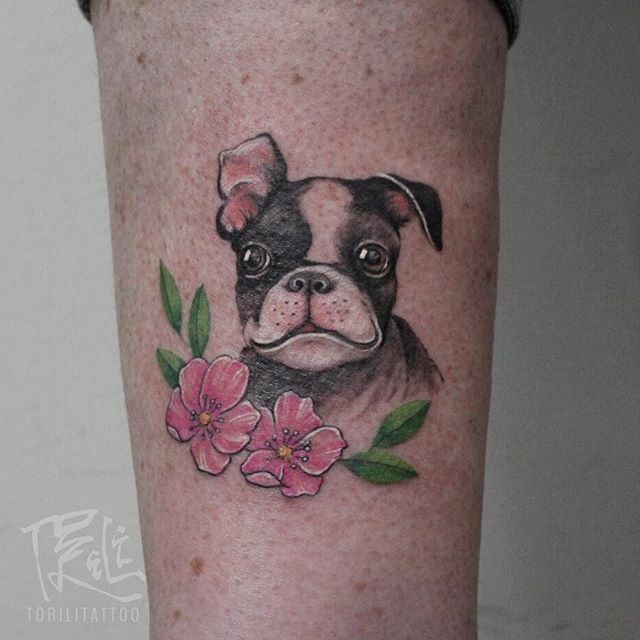 tori specializes in illustrative tattoos AND ENJOYS TATTOOING ANIMAL PORTRAITS, miniture portraiture, FINE-LINE, MINIMILASTIC BLACK WORK and new school. 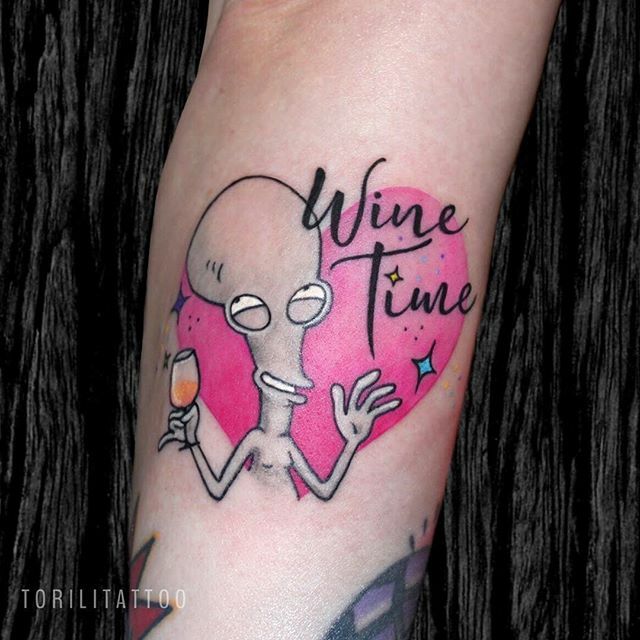 When Tori isn’t tattooing, she’s dancing, watching horror flicks, eating, cuddling her cat or rewatching RPDR. 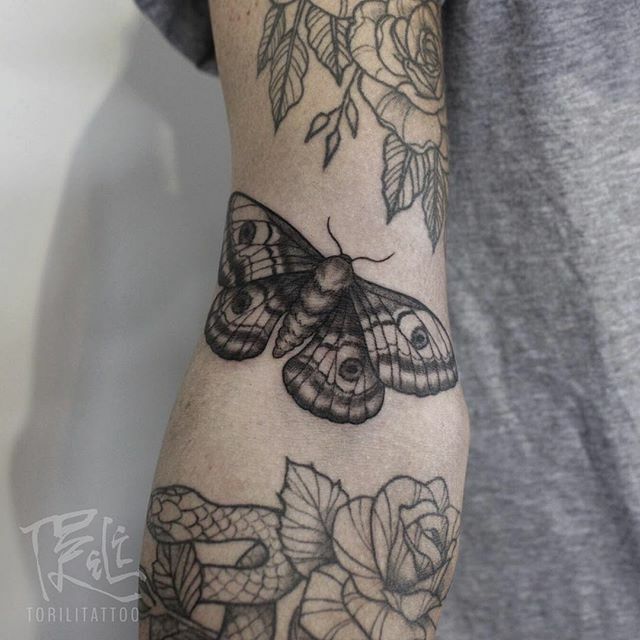 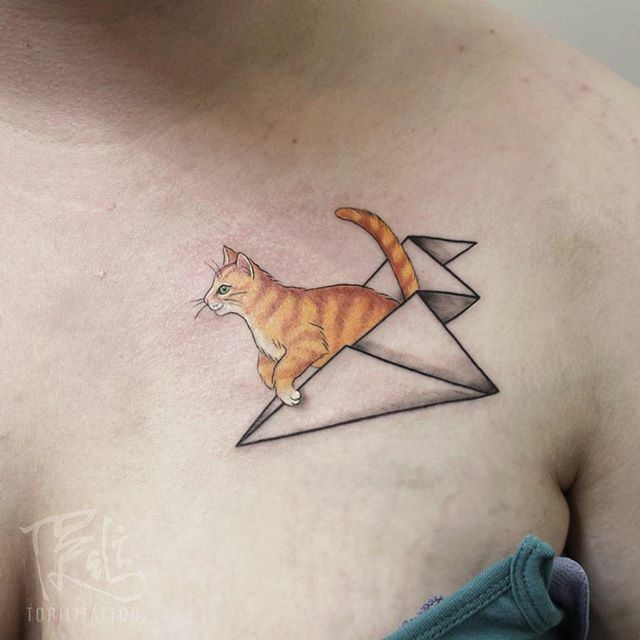 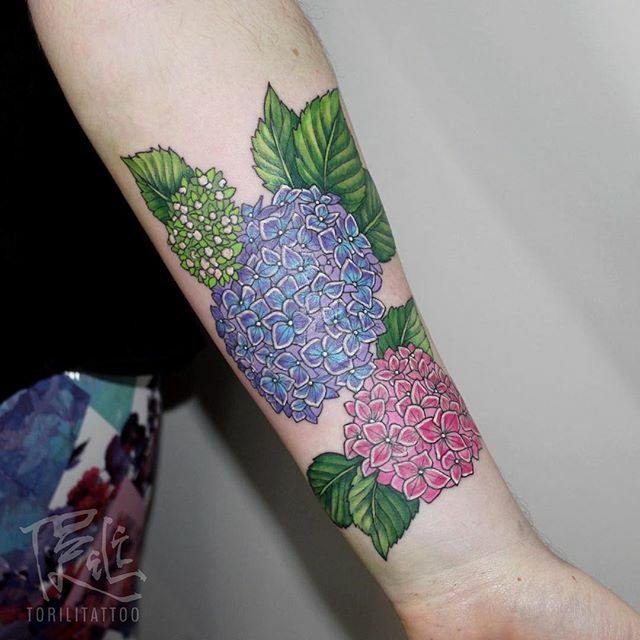 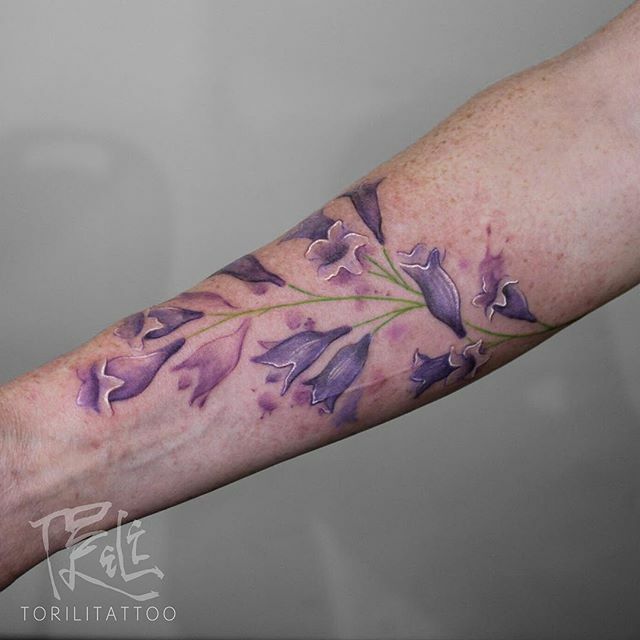 view tori’s portfolio below and more of her work on her instagram @torilitattoo .